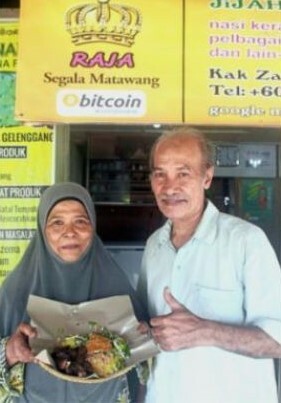 Malaysians Can Buy Nasi Kerabu From This Local Stall Using Bitcoin! In this day and age, everything is getting digitised thanks to how advanced technology is getting. You would think older folks might find it hard to keep up with these changes, but you would be dead wrong! Apparently, there’s a ‘nasi kerabu‘ stall right here in Kelantan that gives its customers the option to pay for their food in Bitcoins! Wah, so maju! 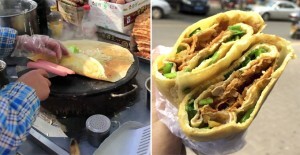 Jijah’s NK Stall is located in Kampung Pauh, Badang and is run by Azizah Derahman. 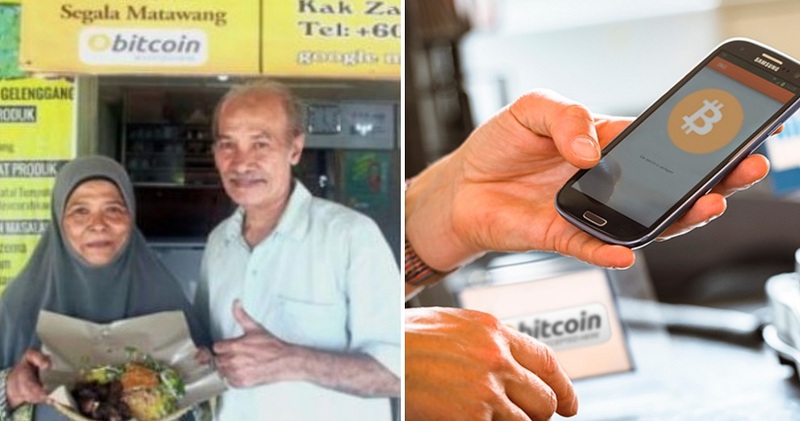 Her stall began accepting Bitcoin transactions when her husband, 65-year-old retired army personnel, Safiin Mohamed, introduced this digital payment method after learning about it on Google. 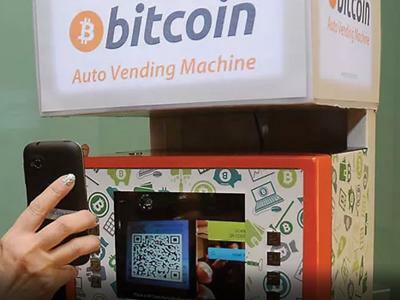 Saffin added that allowing Bitcoin transactions in stores can prevent robberies. What an ambitious couple! We wish them all the best in their business ventures and keeping up with the latest trends!